Cantors In Prague for 12th Convention! 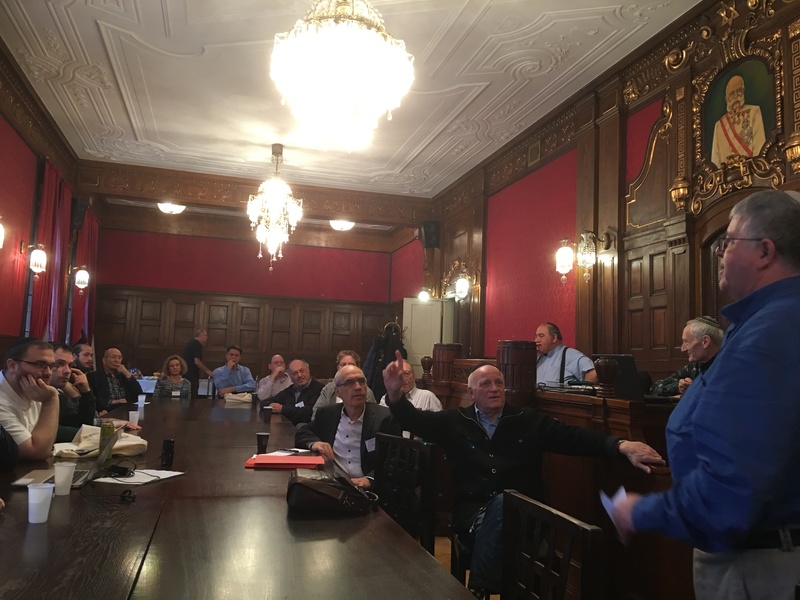 Our prague convention in November 2018 was a great success! Cantor Naftali Herstik, Chief Cantor Emeritus of the Great Synagogue in Jerusalem and programme Director Hirsh Cashdan devised a stunning few days of study and sharing, combining the old with the new for the High Holydays. Naftali’s topics included 7 ways to sing Ata Nigleta, and 3 composers of Un’tane Tokef: Lewandowsky to Rosenblatt to Rosenbloom. Naftali also led a session with the fabulous Tel Aviv Cantorial Institute Choir on Yamim Noraim repertoire. 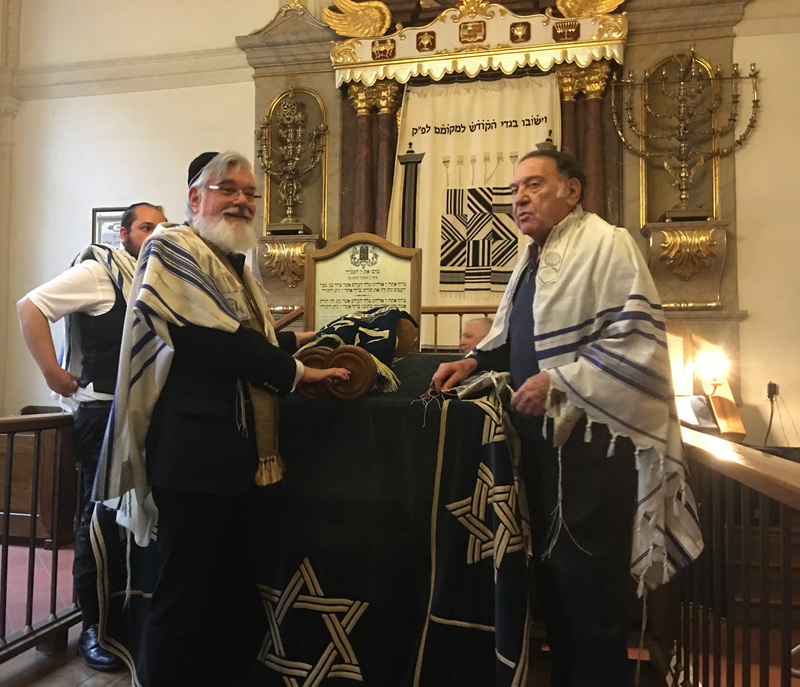 They were also the stars of the Gala Concert and the core of the choral and cantorial Shabbat services in Prague’s beautiful Spanish Synagogue on Shabbat Parashat Vayishlach. 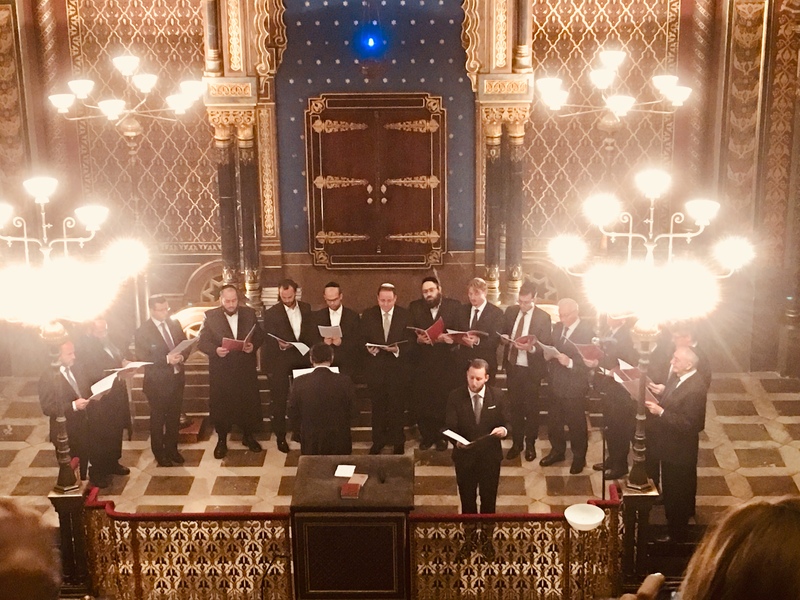 There was wonderful cantorial music in both the Friday evening and Shabbat morning services, an intimate concert on the Thursday evening and a gala concert at the Spanish Synagogue on the Saturday night, featuring (among many others) Gideon Zelermeyer from Montreal and Greg Nogradi from Budapest. ECA is based on orthodox tradition and convention, and so the 2018 event as usual followed this approach. 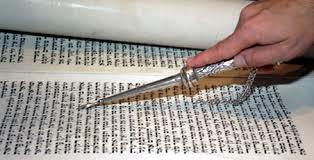 Thie convention however was open to all who are interested in the music of the synagogue and the role and art of the cantor and thus we continue to welcome cantors from other branches of Judaism also. Those who grew up in the post war era will remember synagogue services which were led by a professionally trained cantorate, often accompanied by well-trained choristers. 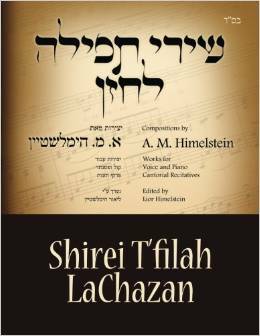 It was an era when Jewish liturgical music was dominated by the ‘Blue Book’ which encouraged a shared musical heritage where people knew the appropriate modes and chants for each occasion. In this session, just before the High Holidays, the grown-up children of the well-known cantors of that period will talk about their fathers and play some of their music. This event took place shortly before Rosh Hashanah. The recording is now available. The Toronto Council of Hazzanim has released a compillation of nusach - a few pieces all hand written by David Koussevitsky (1912 - 1985) and given to Eli Kirshblum in 1963-1964 when he studied privately with him. If anyone wants a copy, please send $30 USD payable to the Toronto Council of Hazzanim, c/o Cantor Kirshblum, 37 Southbourne Avenue, Toronto, Ontario, M3H 1A4, Canada. An experimental avenue. More here. * See the Aims of the European Cantors Association. * See the people involved in the European Cantors Association. by Cantor Joseph Malovany of the 5th Avenue Synagogue New York. Cantor Malovany is also Professor of Liturgical Music at Yeshiva University and co-Director of the Moscow Academy for Liturgical Music. 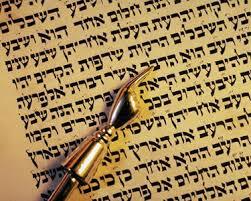 but is open to all who are interested in the music of the synagogue and the role and art of the cantor. Join the European Cantors Association Join the European Cantors Association for £10 /€15 per year.